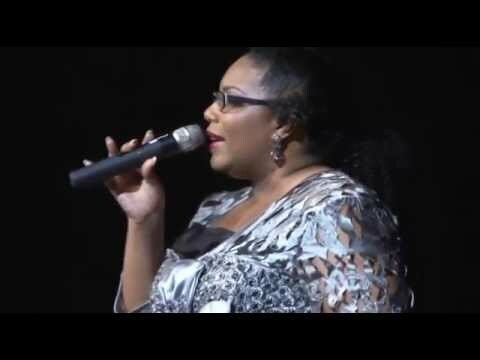 Gospel Recording Artist and Praise and Worship Leader, LeKeisha Cotten was the 2013 winner of the Voices of the Coast competition. 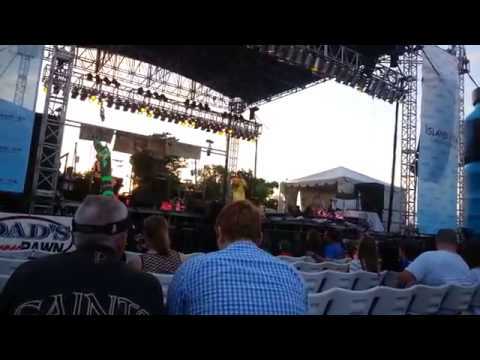 She also won the 2014 Coast Idol hosted by Fox New 25, sponsored by the American Idol. She is a rotating finalist for NBC’s, The Voice, and has signed with AMTC (Actors, Models and Talent for Christ) as a premier Artist and currently AMTC’s 2015 International VIP Choice Winner. LeKeisha has released her first single, "Praise Him Now". She has also been nominated for South Florida's 2015 Gospel Music Award for Best Female Artist of the Year, Praise & Worship of the Year and her demo song, "I Have Decided To Follow Jesus as Song of the Year. A Praise and Worship Leader who loves to tap into the heart of God and the rhythm of heaven. A Mississippi Delta girl born and reared in the city of Indianola – home to many great legends, including Blues legend, B.B. King. LeKeisha Cotten has those same strong delta roots. Although her choice of genre is inspirational/gospel, you can hear her strong delta roots when she sings. In 2012, LeKeisha received her Ministerial Licenses In July of 2013. LeKeisha was the 2013 winner of the Diamondhead Performing Arts Center’s Voices of the Coast competition. She also won the 2014 Coast Idol hosted by Fox New 25, sponsored by the American Idol. She is a rotating finalist for NBC’s, The Voice. A Premier Artist with AMTC (Actors, Models and Talent for Christ). Currently AMTC’s 2015 International VIP Choice Winner. Released her first single in 2015. Nominated for South Florida's 2015 Gospel Music Award for Best Female Artist of the Year, Praise & Worship of the Year and her demo song, "I Have Decided To Follow Jesus as Song of the Year. LeKeisha has been featured in the October 2014 issue of Gulf Coast Woman magazine, and the December 2014 issue of South Mississippi Living Magazine as a singer/artist. LeKeisha’s professional musical style stems from her Mississippi Delta roots. She and her husband Curtis are Ministers of Music teaching choirs and voices on the importance of vocal technique and etiquette. Each year, they train and teach the Mass Choir of over 200 voices for the Annual Dr. Martin Luther King Jr. Celebration. They also offer regular workshops on Praise & Worship for Ministries and Couples Therapy, just to name some of her involvement. 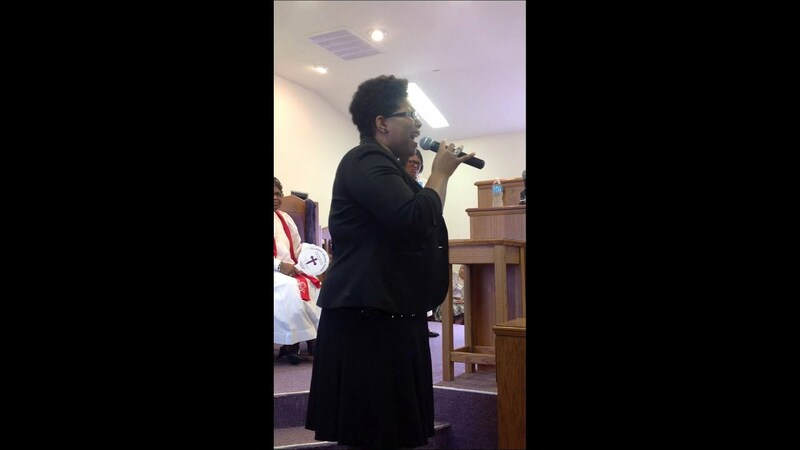 In 2015, she launched her music ministry brand, LTC Ministries, LLC. 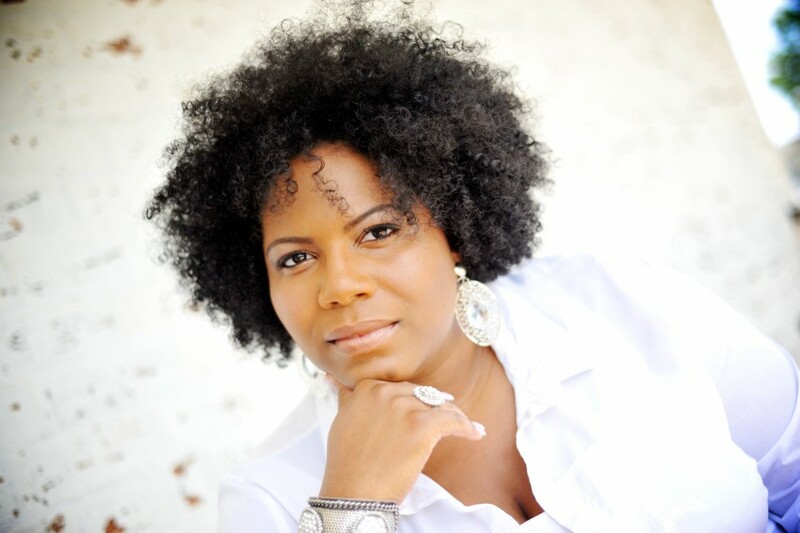 LeKeisha is the founder of the Gulf Coast Gospel Music Awards, which launched September 2017. 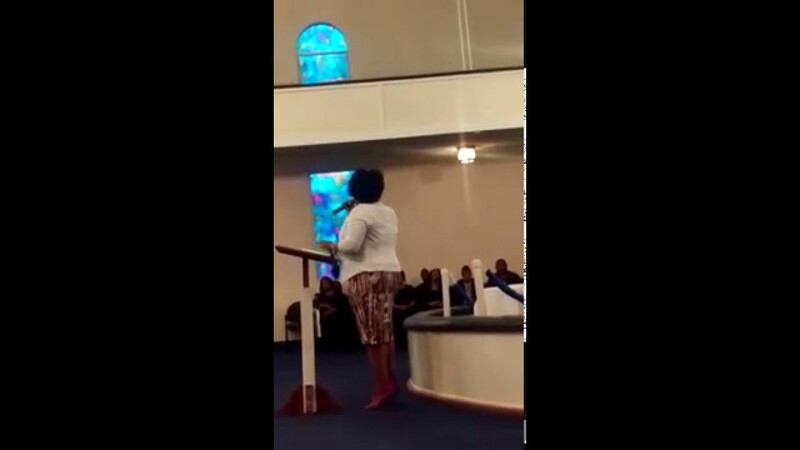 Minister LeKeisha Cotten holds true to her commitment to God and the Holy Bible. Her passion is for God’s people; her prayer is to be transparent; her desire is to be used by God wholly and fully as she is confident that God is a rewarded of them that diligently seek Him. LeKeisha obediently, yet humbly operates in her gifts of prophecy, healing, and deliverance as the Holy Spirit guides. “I believe we all possess specified gifts for the body of Christ. Our responsibility is to seek God concerning who we are, how to use those gifts and how to be a good steward over the things he entrusts us with – we MUST reach the masses” LeKeisha is also the owner of Day8Designs, a Wedding & Event Planning and Decorating Business. Requestor to supply sound and lights at no cost to Artist. More details upon request. A sound technician must be made available for the duration of the show/performance. One dressing room for Artist's private use, to include or have access to private washroom. More details upon contact. Purchaser will make private/accessible parking arrangements (where and if necessary) for (1) automobile at no cost to Artist, if transportation is not provided. Transportation and Lodging (ground or air) for Artist and team member(s) with preferred providers. More details upon contact.